The 4th edition of Intex South Asia, the largest international textile sourcing show in South Asia, was inaugurated today at BMICH by H.E. 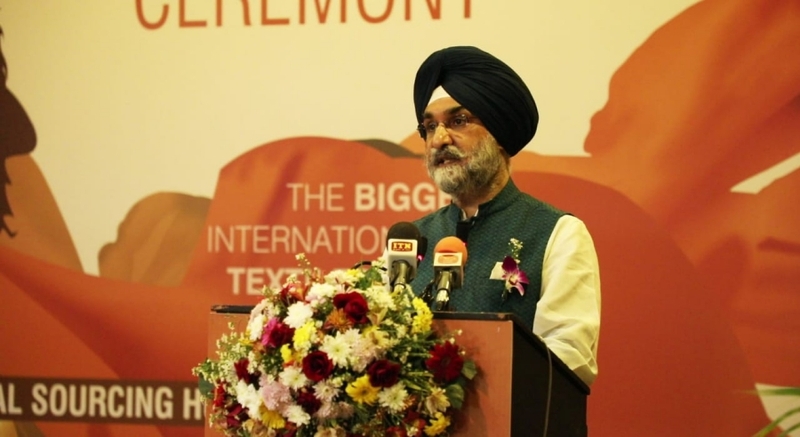 Mr. Taranjit Singh Sandhu, High Commissioner of India to Sri Lanka. Ms. Indira Malwatte, Chairperson, Sri Lanka Export Development Board, Mr. Sharad Amalean, Chairman, Joint Apparel Association Forum of Sri Lanka (JAAF), heads of several trade bodies, industry leaders and delegates from several countries were also present. The event has been organized by Worldex India Exhibition and Promotion Pvt. Ltd. The event partners include the Cotton Textiles Export Promotion Council (TEXPROCIL), Retailers Association of India, Clothing Manufacturers Association of India, Confederation of Indian Textile Industry (CITI) etc. 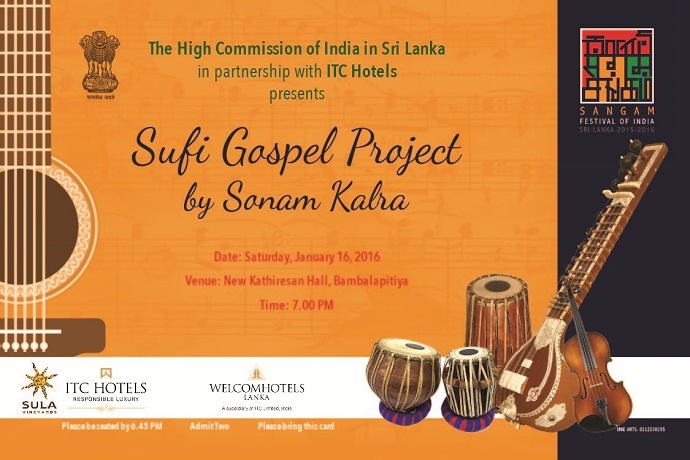 High Commissioner H.E. 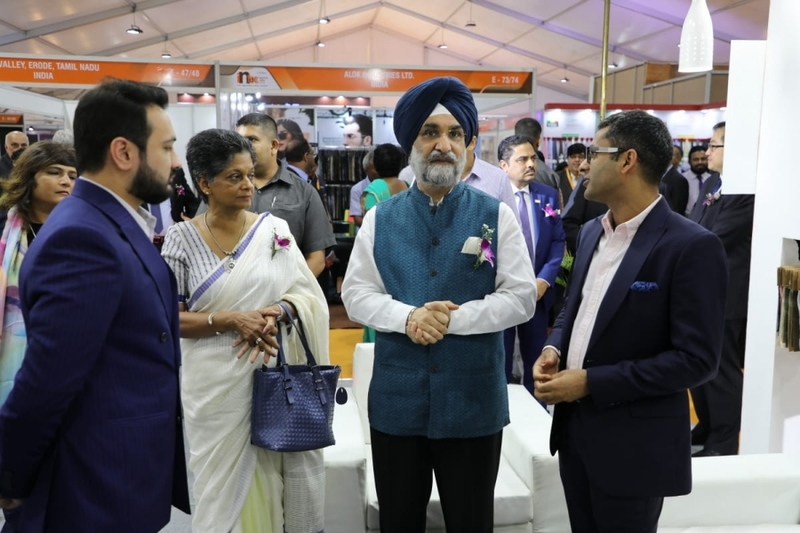 Mr. Taranjit Singh Sandhu and Chairperson, Export Development Board of Sri Lanka Mrs. Indira Malwatte also jointly inaugurated the India Pavilion organized by Federation of Indian Export Organisation (FIEO).